Bring your Easter baskets and join us!!! 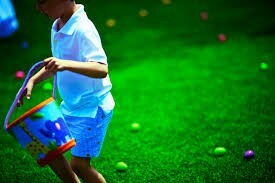 Egg hunt is around the corner! The Easter bunny will arrive at 2:30 and will be available for pictures. We have had an amazing response and expect a great crowd so please be courteous to your neighbors and limit the photos to one picture per family. 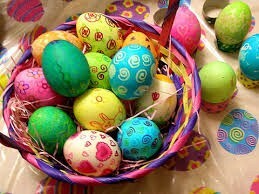 In addition to the egg hunt, the kids will be able to enjoy the fun of a glitter tattoo artist and balloon artist. The Kona Shaved Ice truck is also joining the LSR Easter egg hunt so bring along some money to enjoy a frozen treat. Parking is very limited in this area so we encourage all that can walk to please do so.